Welcome to Graceful Dolls Ragdoll Cattery. Located in Independence, Missouri we are within a few hours drive of Kansas, Iowa, Nebraska, and several other states. Visitors are welcome. Just call to set up a time to see the ragdoll cats and kittens. 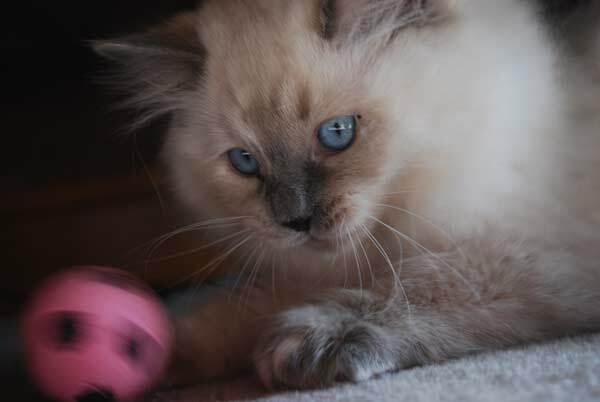 Our goal is to raise beautiful, healthy ragdoll kittens that are loving, playful, and well adjusted. We breed to the Ragdoll cat standards of The International Cat Association (TICA) and Cat Fanciers Association (CFA). All of our ragdoll breeders and litters of kittens are registered with TICA and your ragdoll kitten will come with a form to register your kitten with the name you choose. 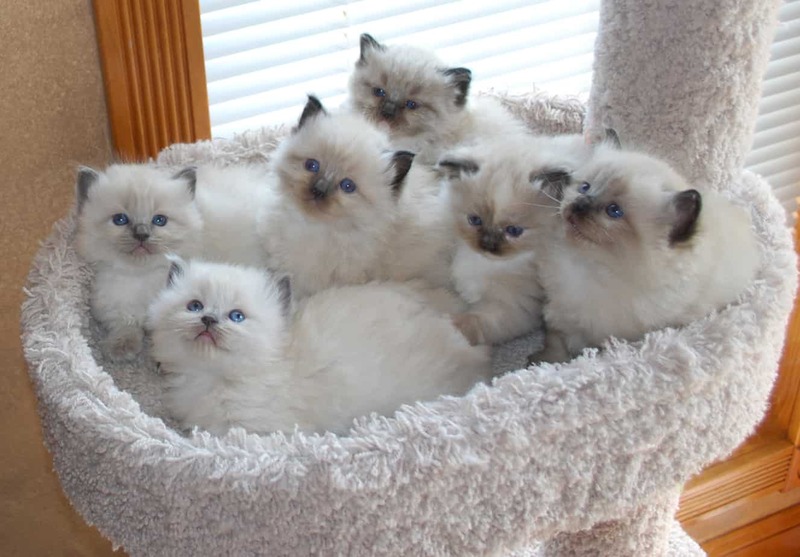 We have traditional ragdoll kittens and also a few mink ragdoll kittens in seal, blue and cream colors. The ragdoll kittens may be mitted, colorpoint or bicolor. We have recently added lilac to our ragdoll breeding program. Enjoy the Graceful Dolls ragdoll cattery website. If you have any questions, please contact us. Thanks for visiting. Theme Designed by InkHive. © 2019 Graceful Dolls Ragdoll Cattery. All Rights Reserved.